A few weeks ago I wanted to do a French Manicure on my nails and as I hadn’t been well they were looking a little worse for wear and could really do with some attention. My normal nail file (just a standard one) was no where to be found so I asked my Fiance to get one while he was out doing the food shop. What he came back with wasn’t quite what I’d expected. 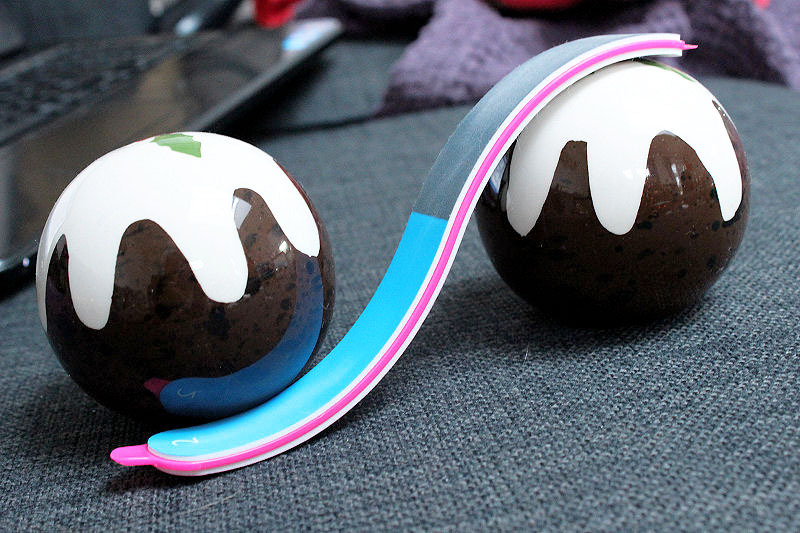 Having been a fan of the Apprentice I recognised the product straight away as one that was created by inventor Tom Pellereau, the winner of series seven. This is definitely a nail file with a twist because it is multiple purpose. Not only does it include four different surfaces to allow you to smooth, buff and shine your nails but also two tools to push back your cuticles and scrap away dirt from under your nails. I’ve used this nail file quite a lot over the last few weeks and I’ve been really impressed with it. Never have my nails felt so soft and looked so shiny. It is also very easy to use as the curve is comfortable to hold and allows you better control than a normal nail file. I’ve also found my fragile nails haven’t broken, chipped or split once when using it which is brilliant. However, I do find it harder to shape my nails as none of the surfaces seem quite rough enough. It just means it takes a bit longer than usual which isn’t necessarily a bad things as maybe taking more time and care over my nails will make them look better. 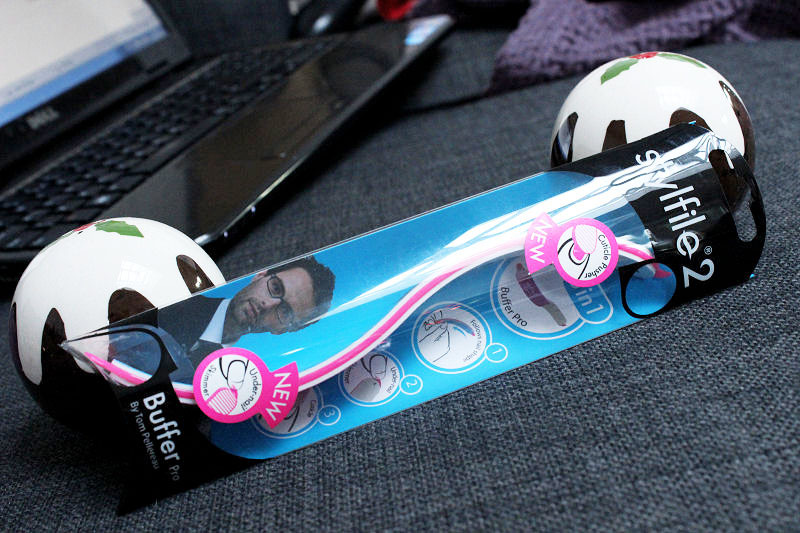 I’m so glad my Fiance bought this product for me. It’s a great discovery and I love using it, I find it far better than a standard nail file. Priced at £4.49 in Boots it’s considerably more expensive but in my opinion, definitely better! What is your favourite nail file? 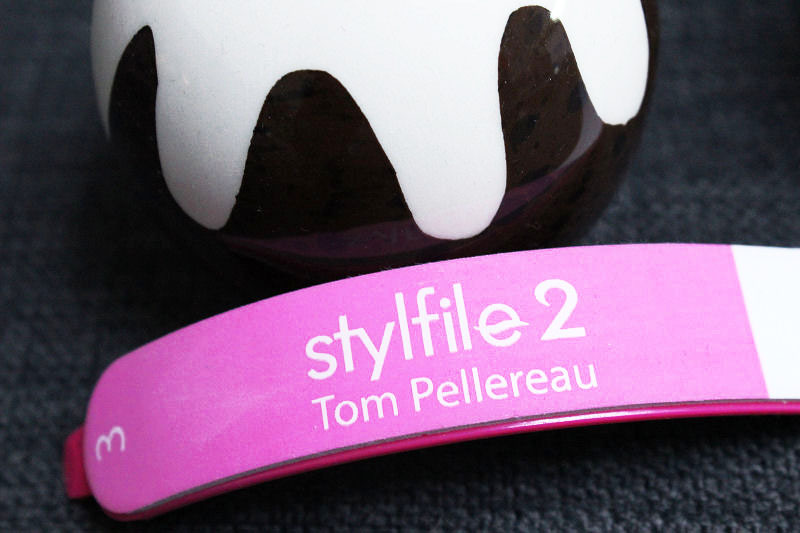 Have you tried the stylfile 1 or 2?